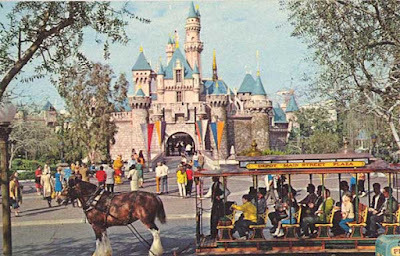 Last night I dreamed that we got our baby car seats installed at Disneyland. Sigh. I'll be here for the next few hours if anyone needs me.